2M is creating a clinical grade non-invasive contactless height sensor intended to measure the body length and to calculate the Body Mass Index (BMI) of users. The sensing technology is based on ultrasonic wave technology. The solution also calculates Body Mass Index (BMI) based on the measured height and weight collected from another medical device. The contactless height sensor will be a class 1m medical product. Currently the alpha prototype has been created and verification measurements have been executed. 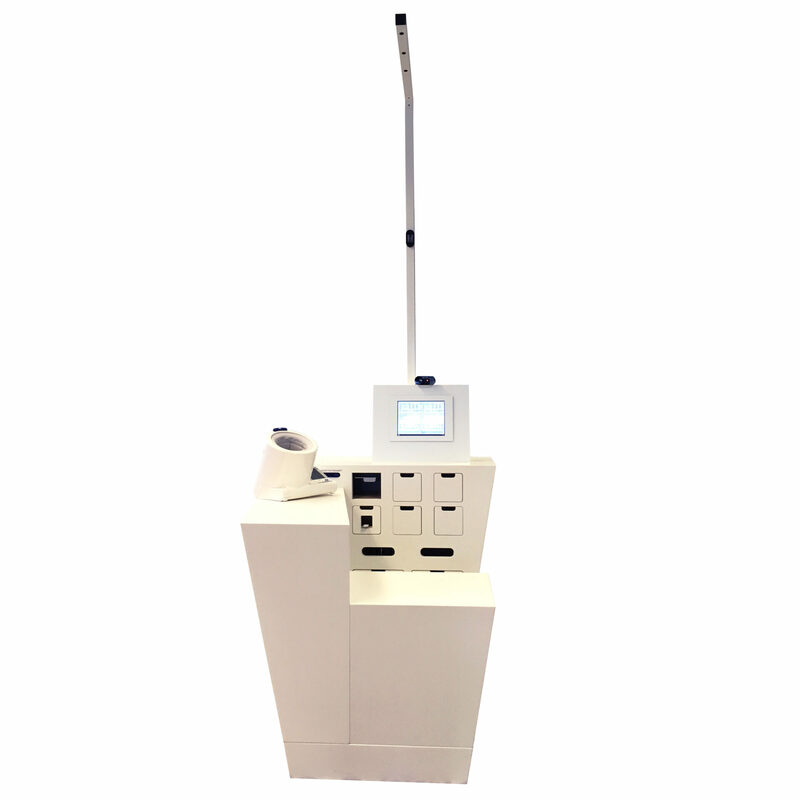 De alpha prototype is integrated in the health kiosk for hospital installation for the validation test with patients. Height measurement range: 150cm and 200cm. BMI measurement: calculate the BMI when the weight of a user is known. Accuracy: ±1cm (user is standing still and upright).